GN Bajpai, the member on the newly appointed board at Infrastructure Leasing & Financial Services Ltd (IL&FS) has resigned from the board with immediate effect due to personal reasons, say reports. Mr Bajpai was former chairman of SEBI. 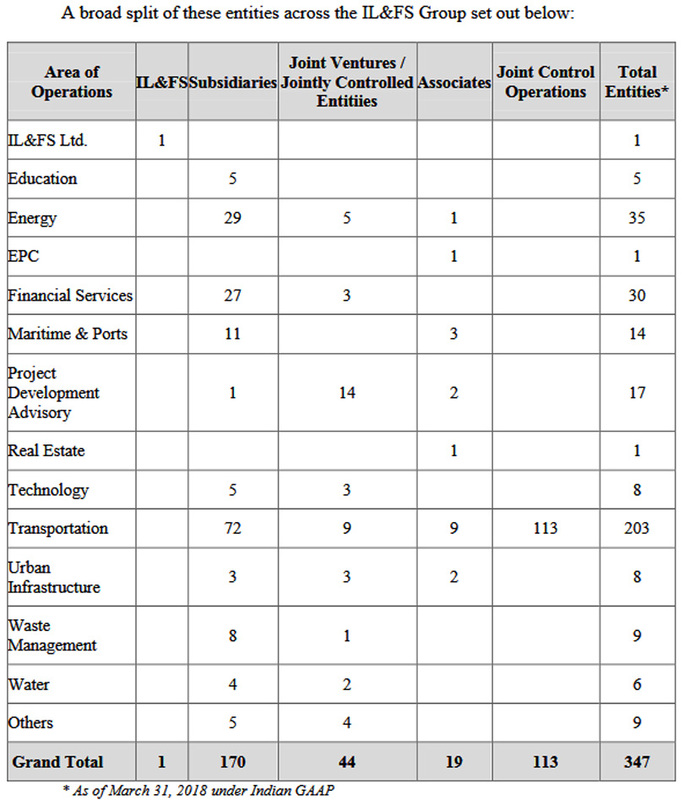 Mr Bajpai was one of the seven directors appointed on the board of debt-ridden IL&FS. The new IL&FS board also includes Kotak Mahindra Bank managing director Uday Kotak, ICICI Bank executive chairman GC Chaturvedi and former bureaucrats Malini Shankar, Vineet Nayyar from the Mahindra group, veteran auditor Nandkishore and CS Rajan, former chief secretary of Rajasthan. The new board on Wednesday submitted a plan to revive IL&FS to the National Company Law Tribunal (NCLT), paving the way to a potential resolution of the group’s future. 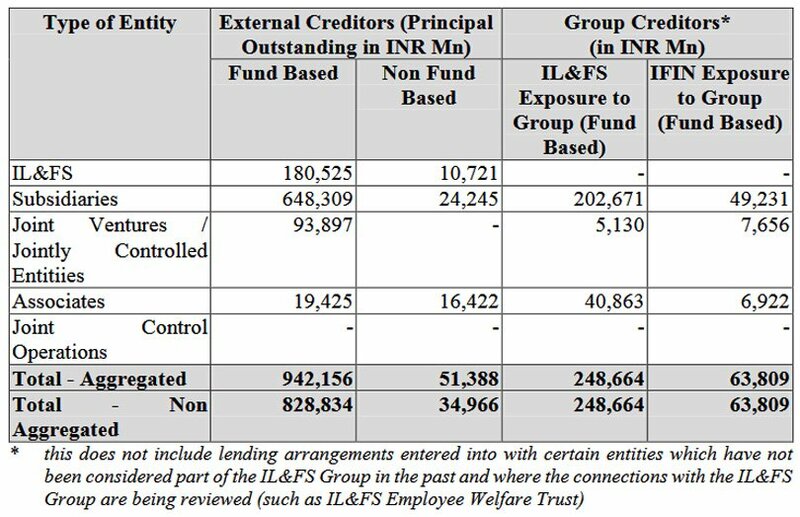 The government this month took control of IL&FS after it defaulted on some of its debt, triggering fears of contagion across India’s financial system. “It is a dream and hope blueprint for revival,” Sanjay Shorey, Director for Legal Prosecution in the Ministry of Corporate Affairs (MCA), told The Tribunal. Mr Shorey said the new board of IL&FS was looking at strategies, including an outright sale of the entire IL&FS group and sales of its subsidiaries or assets, among other things. The company later said in a statement after the tribunal hearing that the options could broadly involve significant capital infusion, divestments and debt restructuring at IL&FS group, its subsidiaries and asset sales. The NCLT told the MCA that the holding company will have to make all its 347 subsidiaries part of the resolution roadmap within 15 days. 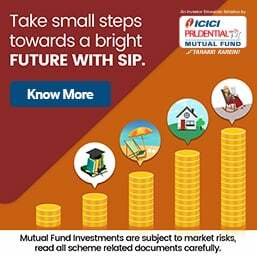 The new board will follow due processes in the finalisation and implementation of the plans and expects to complete the process, in stages and parts, in the next six to nine months subject to market and economic conditions, IL&FS said. Separately, Neeru Singh, who was independent director of IL&FS Transportation Networks Ltd has also resigned from the company board. Whenever there is a scandal involving public money the top man resigns and escapes from the punishment. At lowers tgey are suspended for some time and reenter after sometime. When the mater takenup in courts after few decades all are acquited for lack of evidence etc. Money lost is lost.It will never be recovered and no one is guilty.At the most they will say it is system failure. Nearly a lakh of crore rupees gone with the wind with absolute impunity thus far. This should at least teach a lesson to the Government that institutions too big to fail cannot be created in the financial sector. Merger of the three Banks on cards duly approved by the related Bank Boards should be put on hold. Country's financial sector needs better regulation and risk supervision. 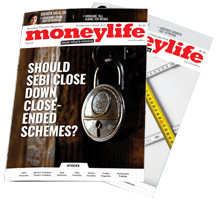 How can the Frankenstein Monster escape the eagle eye of the SEBI, RBI and GoI for decades? Obviously "some where something is rotten in the State of Denmark" (India)! !